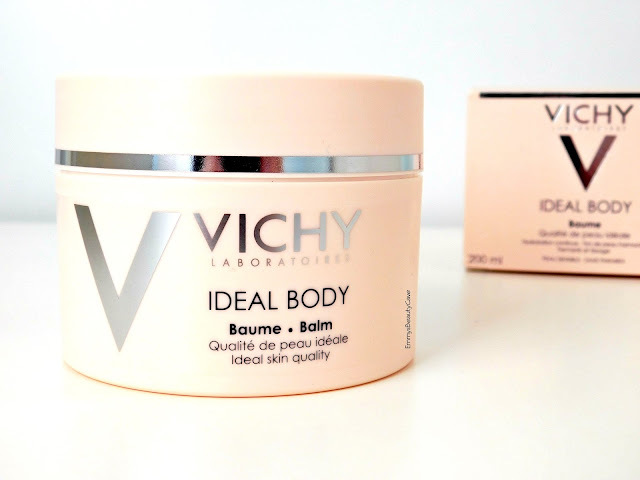 Vichy are at it again releasing a new line of products. 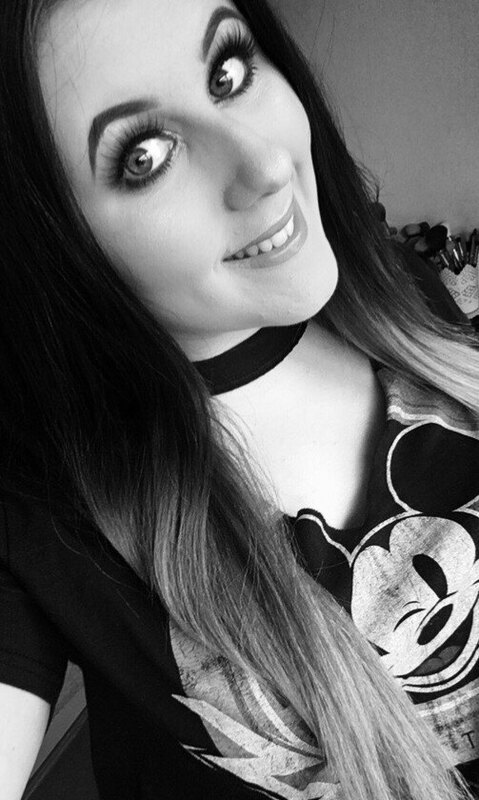 Vichy has become one of my favourite skincare brands especially the Aqualia Thermal Serum it is incredible! 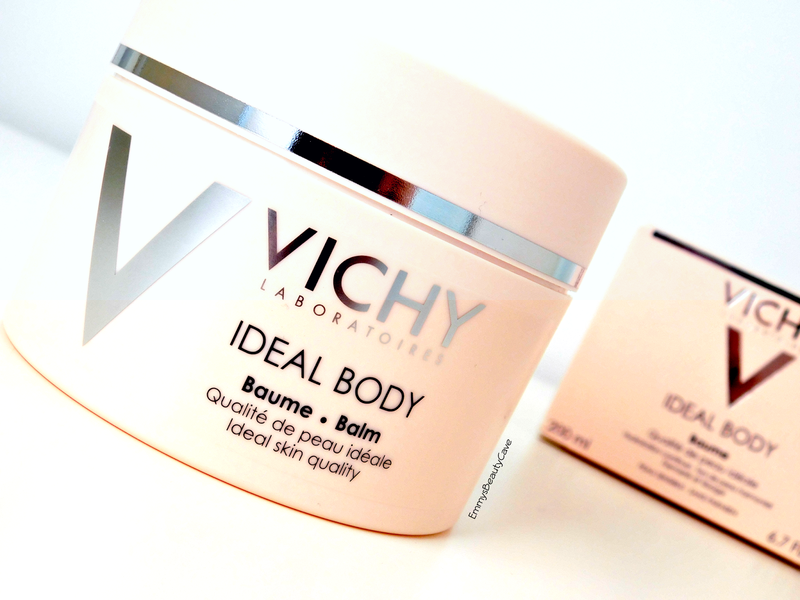 One of the latest releases is the Vichy Ideal Body Balm which is something I need in the colder months. I always do a skincare routine on my face morning and night but I have to admit I lack when it comes to my body. The Ideal Body Balm is aimed at dry skin and it is designed to moisturise, nourish and improve your skins texture. You get 200ml of product so it will last you a while. I tend to use this once or twice a week after having a bath. 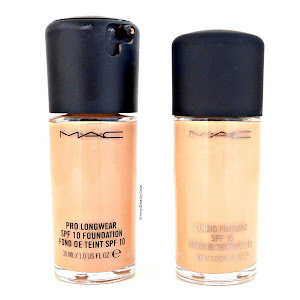 It has a cooling feeling when you first apply it and it rubs into the skin effortlessly. Some of the balms ingredients include Hyaluronic Acid and Shea Butter. This balm makes my skin feel silky smooth. I usually apply a little extra to my elbows and knee's. I have been using this balm for a few months now and my skin feels so much better for it. One thing that puts me off using body creams/balms is when they leave a greasy feeling but the Vichy one doesn't at all! It rubs into the skin gently and leaves it feeling refreshed without the sticky greasy finish. Vichy say after using this it will slowly firm up your skin and balance out your skin tone. I have to admit my skin looks much healthier especially on my legs. For the past few years my legs have got no natural sun light due to my surgeries so this balm is perfect for adding back in the moisture I need. The Vichy Ideal Body Balm retails for £18 and is usually on offer online.